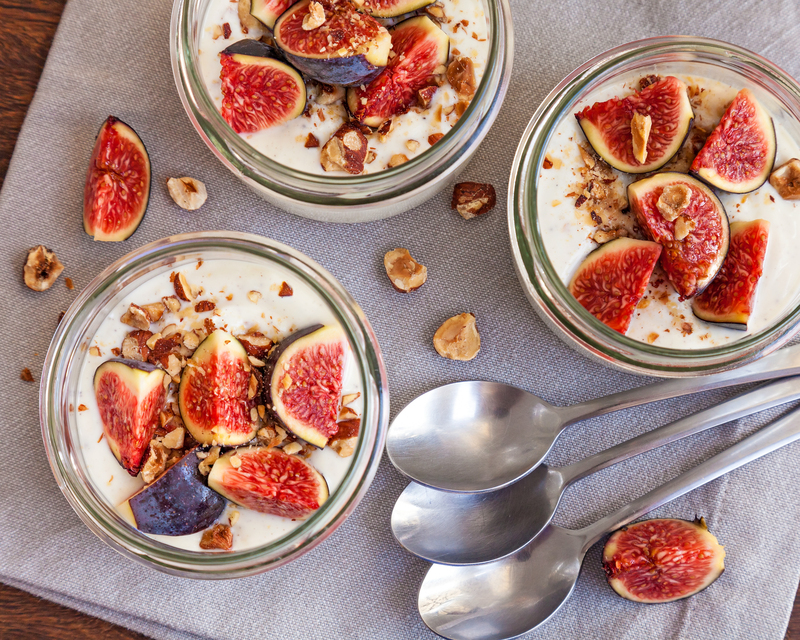 Menus worldwide feature fig in a broad range of sweet and savory dishes — leveraging figs versatility and complimentary pairing with ingredients like prosciutto, hazelnut, ginger, goat cheese and citrus. Synergy’s executive chef recently set out to create our own unique take on the historic flavor. All paths in this exploration led to coupling fig with the classic flavor of honey, which is experiencing an enormous resurgence in popularity. 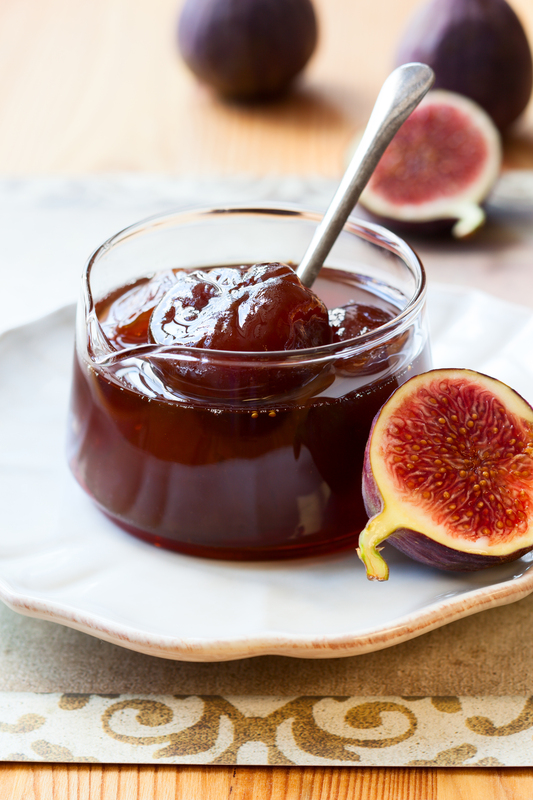 Honey’s remarkable versatility and sweetness is an excellent complement to fig. To perfect the Honey Fig Flavor duo, we artfully combined our honey essence and fig flavor components to deliver a fresh, sweet and slightly floral profile that gracefully pairs with a variety of food and beverage applications. 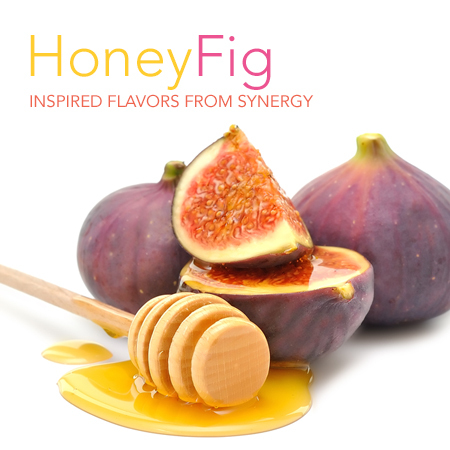 If you would like to sample our latest Flavor of the Quarter, Honey Fig, or specialty application, please contact your Synergy Flavors sales representative at (847) 487-1011 or send us a note on our Contact Us page. Many associate figs with the famous cookie bar. However, figs were one of the first fruits to be dried and stored by man. In fact, their existance as a culinary delicacy can be traced back to 9200 B.C., predating the domestication of wheat, barley and legumes. The fig may be the first known instance of agriculture. Full of delectable sweet notes, cooked figs were used as sweeteners in lieu of sugar in historical times — usage that still continues today.